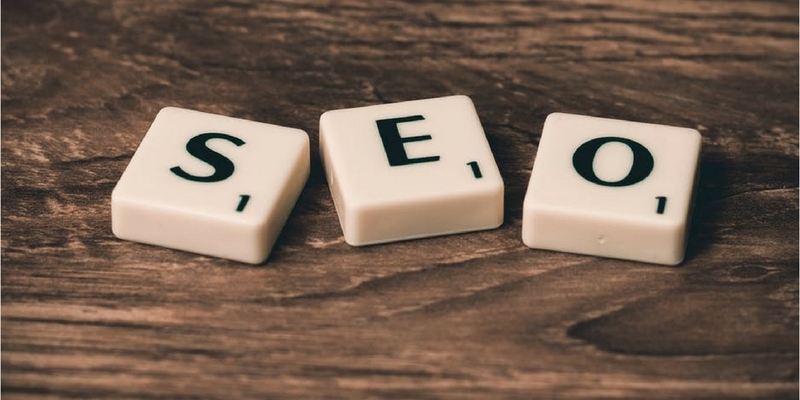 Internet users are changing how they search, and search engines are changing in response — which means writing for SEO is changing, too. Here’s what you need to know. I’ve just completed a really detailed, often-complicated series about writing for SEO in today’s changing search landscape. I hope you read all four posts and now have a better understanding of the new way we marketers are thinking about content marketing. But, as my colleagues occasionally have to remind me, not everyone enjoys the nitty gritty of SEO writing like I do. It’s also important to step back and take a look at the forest after examining the trees. 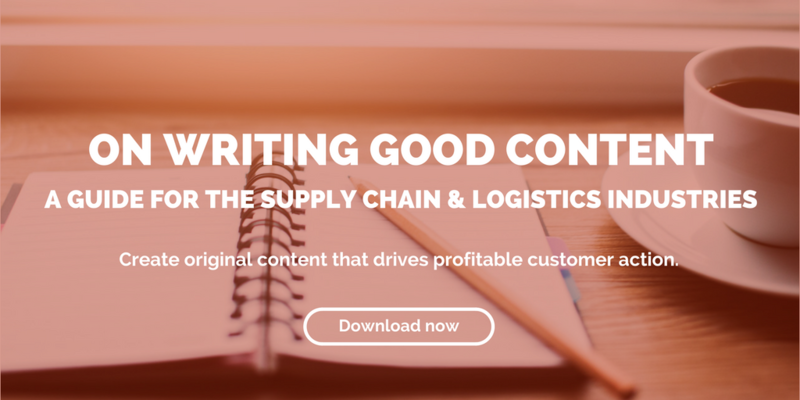 So here are some really important takeaways from the series — about how internet users, search engines, and writing for SEO are changing — that I think are important for all marketers in the supply chain and logistics industries. 1) Search engines are changing. While keyword rankings used to be the gold standard for measuring SEO success, this is no longer the case. New search algorithms have moved beyond giving everyone the same results of a query, meaning that keyword ranking can change drastically depending on context (like location). In addition, Google is increasingly showing featured snippets at the top of search results. Know that measuring SEO success is no longer as simple as keeping track of keyword rankings. It’s still information worth having, but it’s part of a larger set of metrics you need to evaluate your success and tailor your efforts. To effectively take advantage of featured snippets, it’s important to structure your content so it’s optimized to appear in this prime location. 2) People are changing how they search. Because of the rise of mobile and voice search, people are now searching with a phrase or question rather than a single term. In response, search engine development has focused on natural language processing — meaning search engines now analyze phrases as a whole rather than a keyword. That essentially means they evaluate a site’s content regarding an entire topic rather than its use of a particular word in order to deliver the best answers to users’ queries. Basically, we’re looking at the same issue as the last post, but from the user end. Stop trying to rank for a small set of keywords. What’s important is broad visibility across a topic. You should start thinking about the major themes of your content and then build posts and website pages to support them. 3) Structure your content in topic clusters and pillar content. Pillar content is your evergreen content that offer a high-level overview of the several ideas/phrases/value propositions that most closely align with your brand. Topic clusters are the subtopics that provide more detail on those high-level ideas of your pillar content. Adding hyperlinks to pillar content pages from topic cluster pages and vice versa creates a structure that signals to search engines that your site has lots of good, well-organized information about a certain topic, which improves ranking across that topic. Structure your content into pillar content and topic clusters. Add hyperlinks between the pages. Optimize topic cluster pages to drive traffic and pillar content pages to convert leads. 4) Measure the success of your content. Measuring success is getting more complex. You can no longer effectively gauge the effectiveness of campaigns on a post-by-post basis. Instead, measure your visibility across each topic. 1) Which topics perform best at driving traffic to your website or other web presence? 2) Which topics earn you the most leads? 3) Which topics drive the most revenue to your business? 4) Which topics earn the most backlinks/coverage?